Drew has been with the company since 2010 and he brings 25 years of machining and extrusion experience. After completing college at Kent State University he went on to became a journeyman Machinist. Drew served as Plant Manager at The Bonnot Company where he worked for 15 years gaining knowledge in a wide range of extrusion processes as well as applications. After leaving Bonnot, he was employed by Brilex industries where he was able to use and expand his knowledge as Continuous Improvement manager/Process specialist. 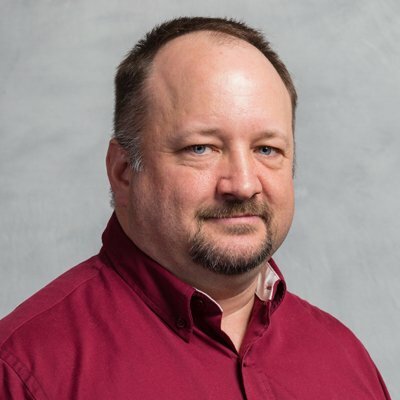 During his career he has continued to further his education and has served on Advisory Boards of local vocational schools, as well as consulting with a local college regarding their technologies programs. In his spare time he enjoys writing about himself in the third person.